A full Gore-Tex® liner provides breathability while keeping your feet dry. A dual-density EVA midsole (10mm drop) provides our most plush cushioning, with a heel cage for stability and support. Synthetic leather on the upper requires no break in, but gives ample protection. In low-abrasion areas we use mesh for better breathability and weight savings. 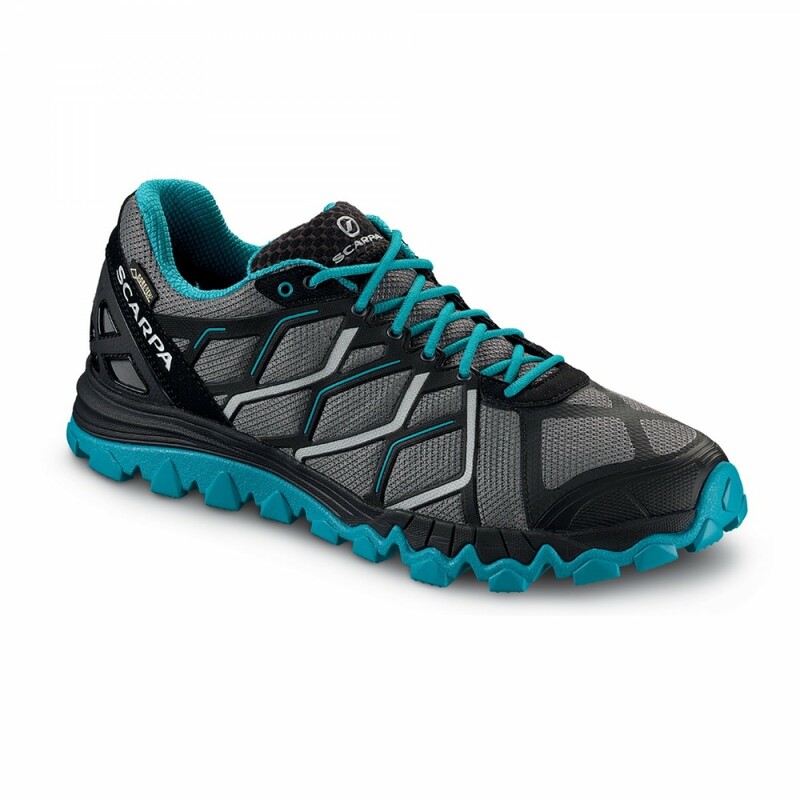 Tough enough for any trail – no matter if you're running or hiking.